"Come with me, My Love." "Where to my lover in the mist?" "To a place where no one will bother us." 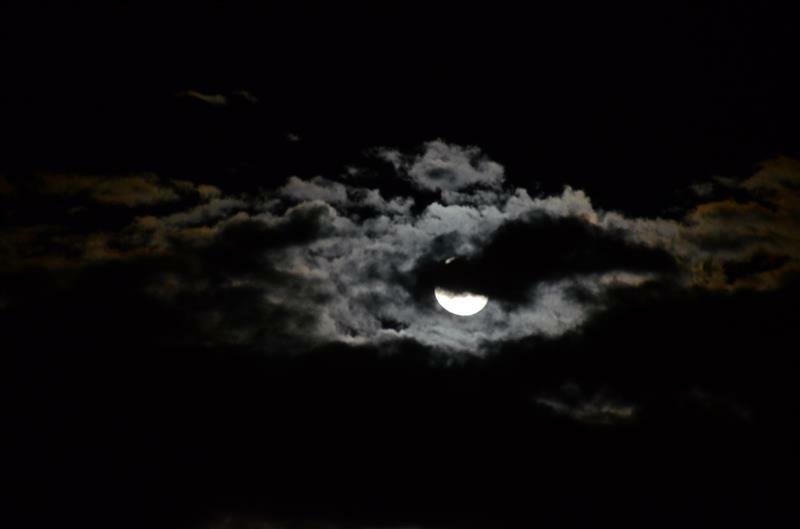 The moon is full, covered by the black clouds. Darkness envelops the lovers as they walk hand in hand going to the center of the forest. Where they kissed amidst the chilling winds blowing, carrying the smell of roses. When suddenly he howls in pain as if he is breaking, crushing bones be heard as he steps back from her. When the full moon emerges from the clouds, she saw a beast in front of her.